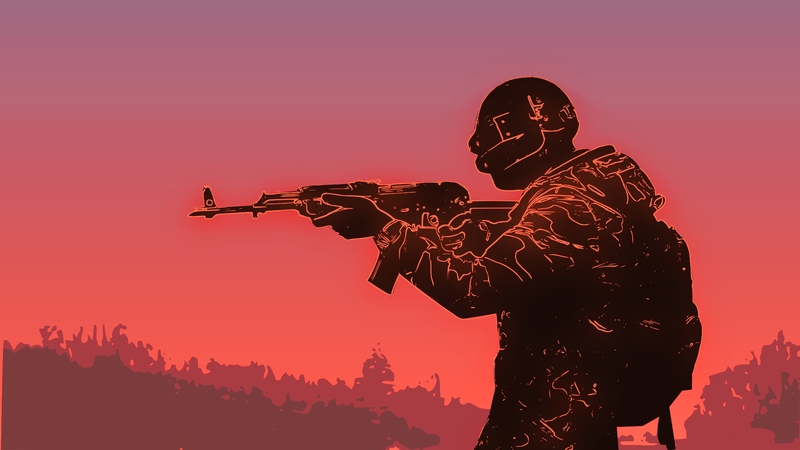 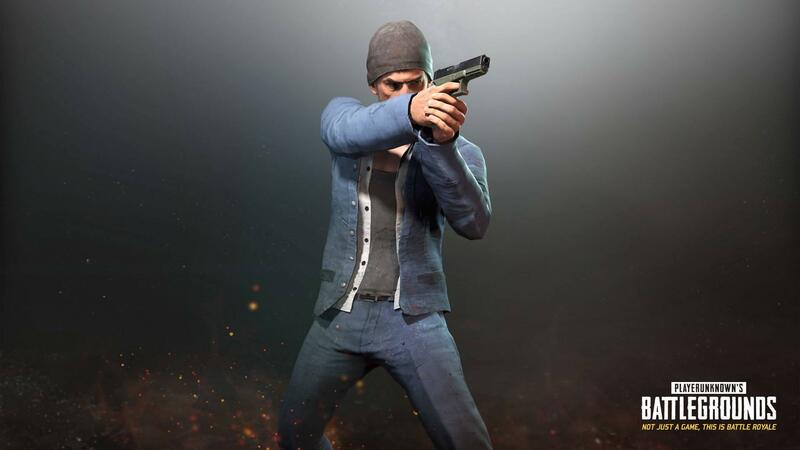 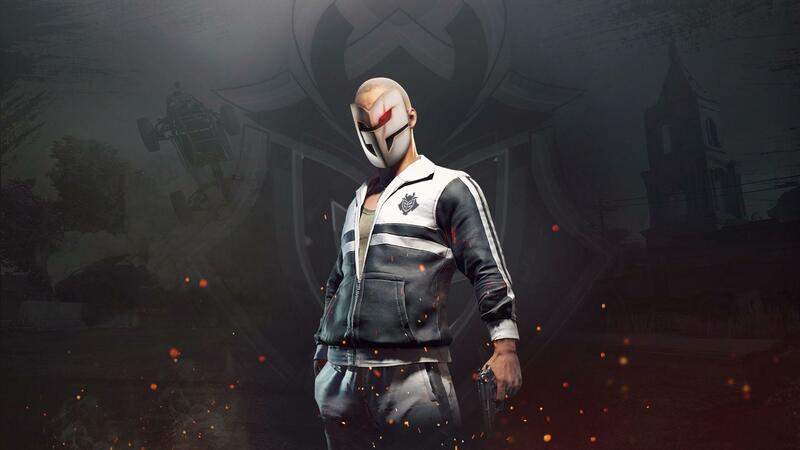 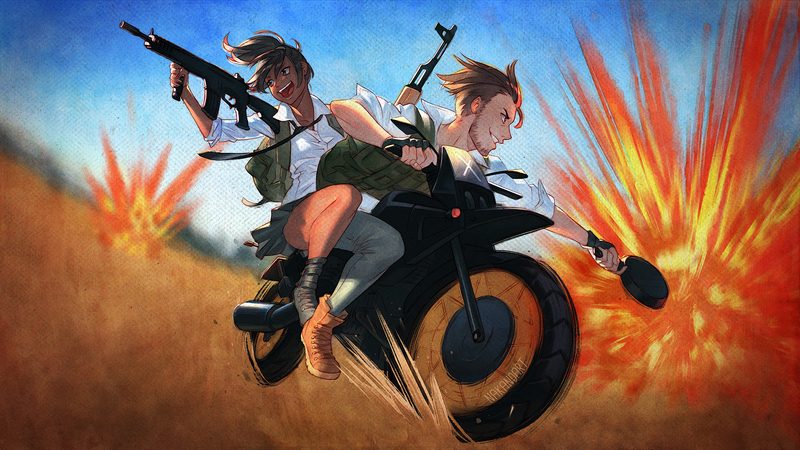 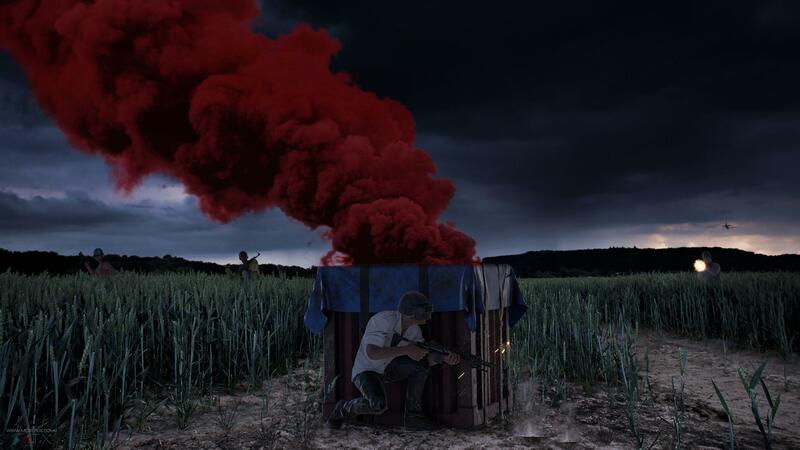 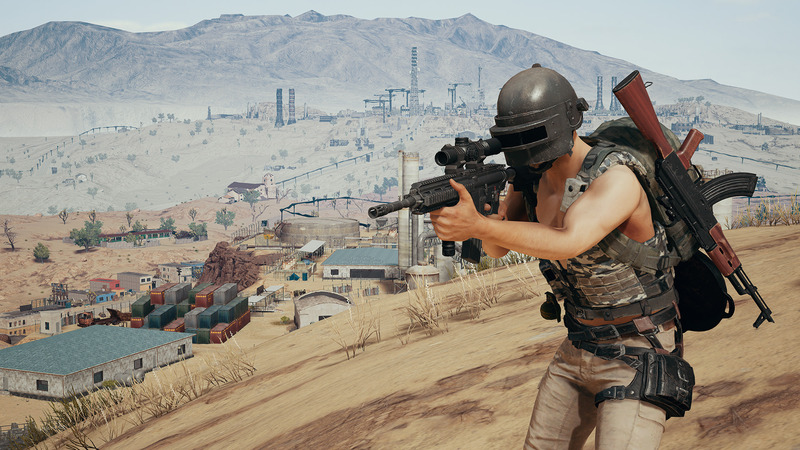 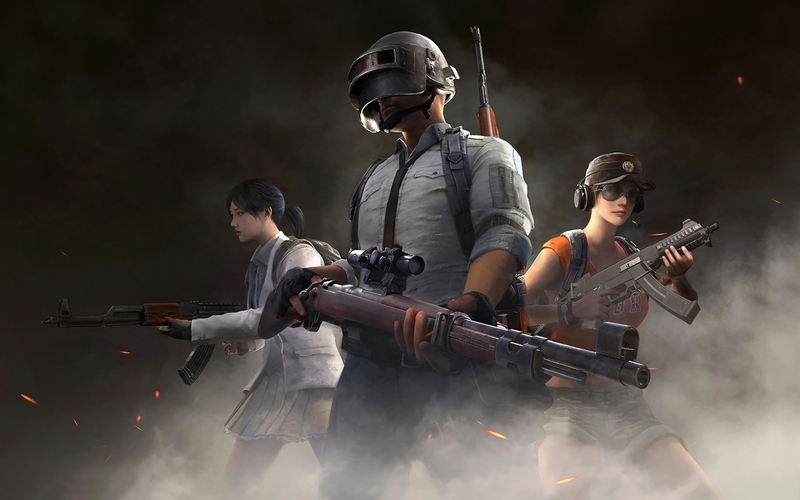 PUBG Mobile 0.11 Update: Beta, Rain In Miramar, Mutant. 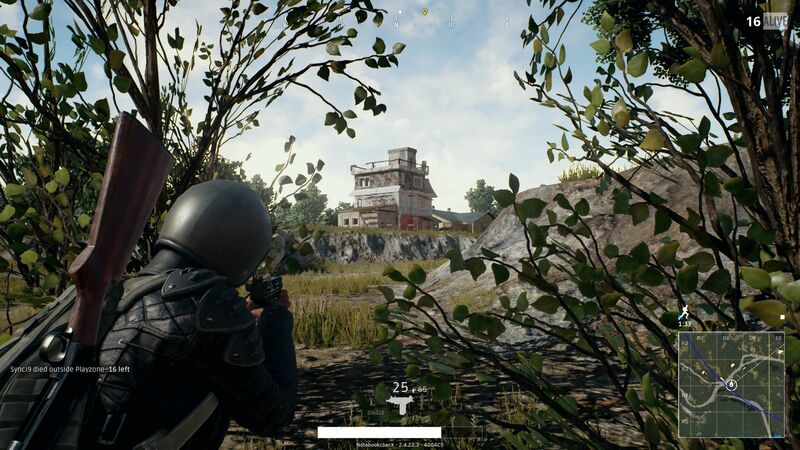 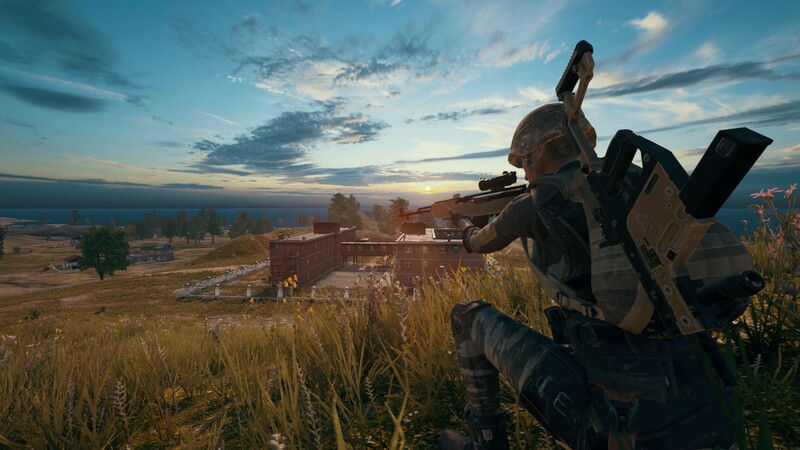 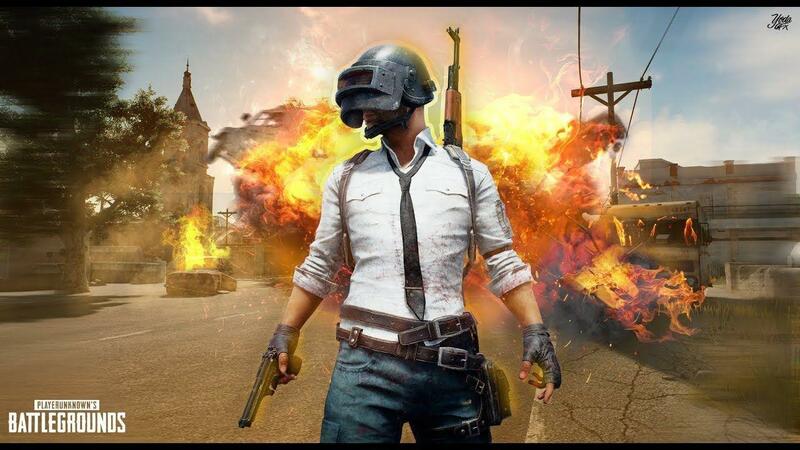 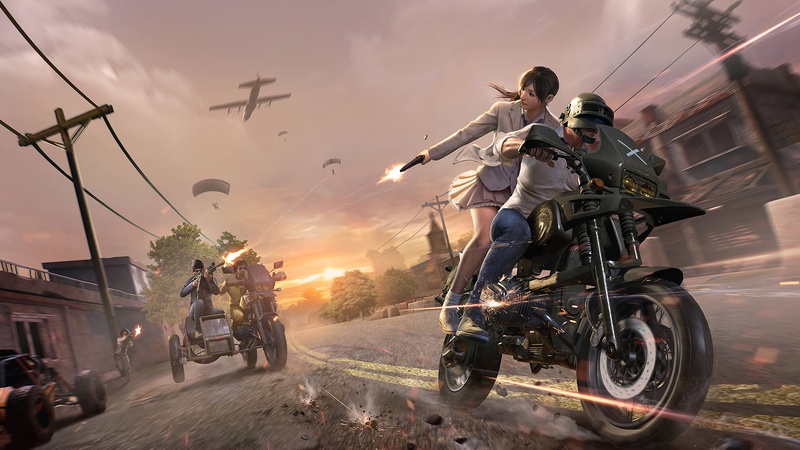 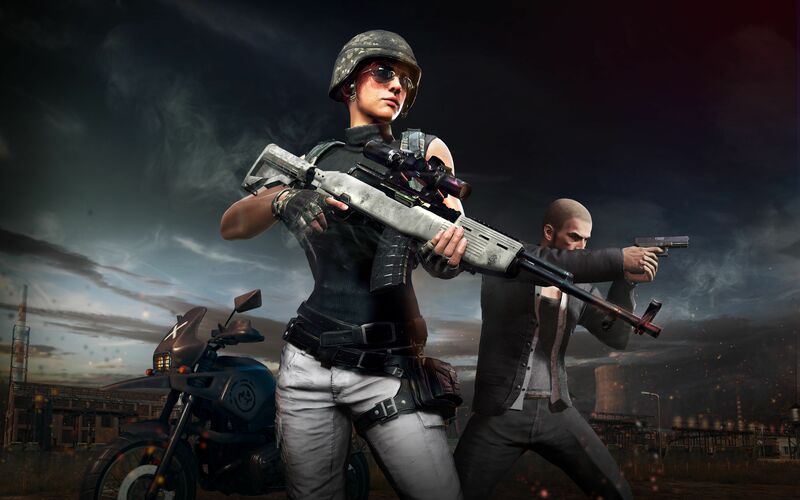 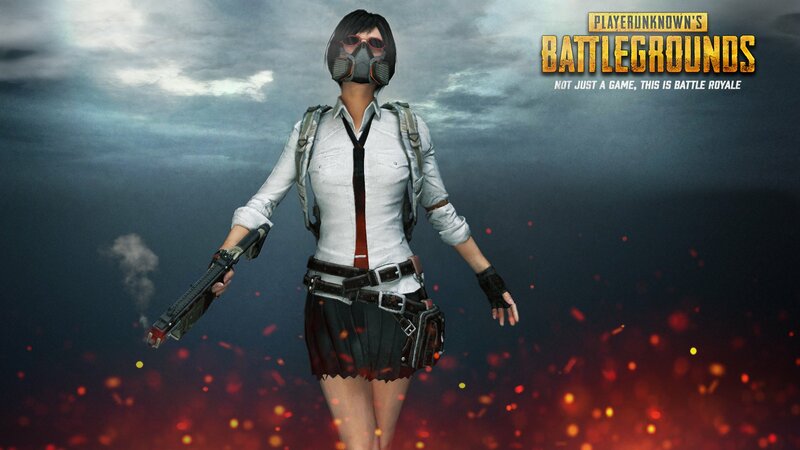 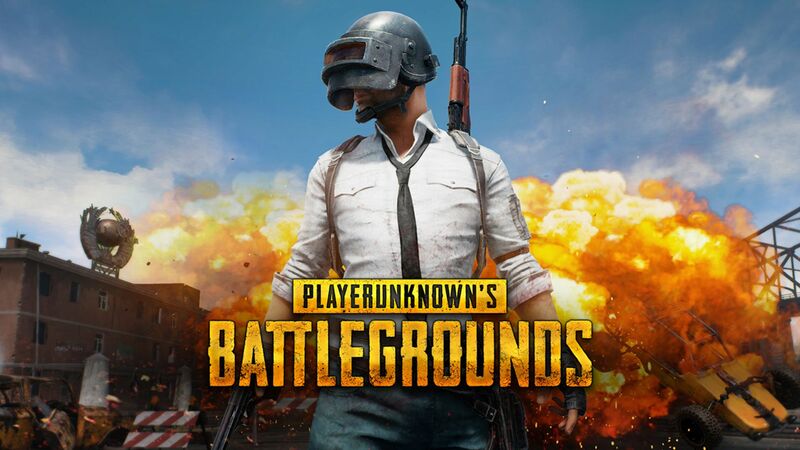 The Tencent team has released the PUBG Mobile 0.10.5 update for all PUBG Mobile users around the world. 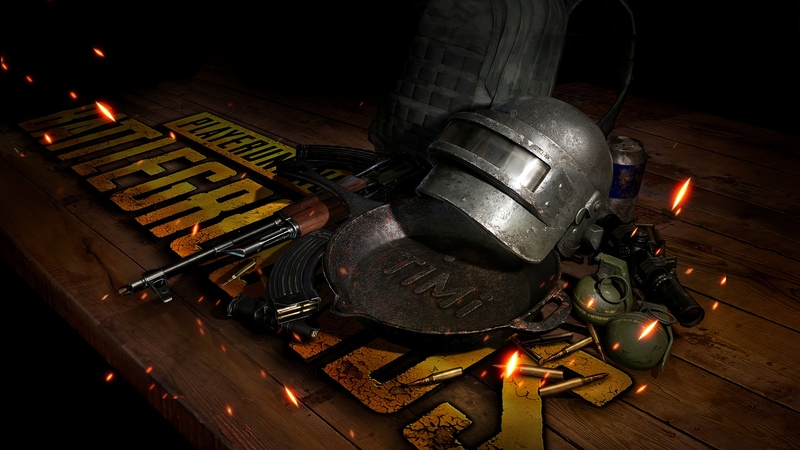 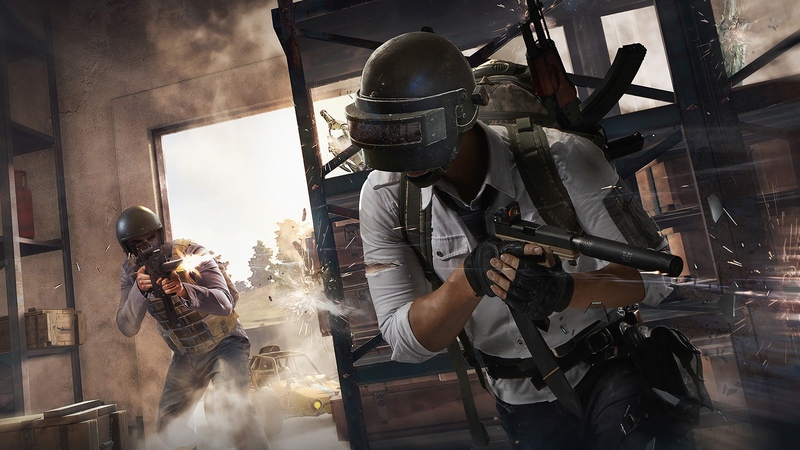 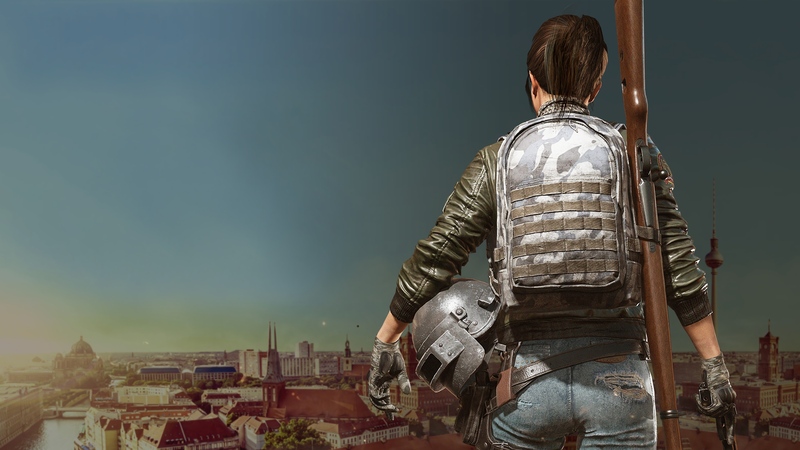 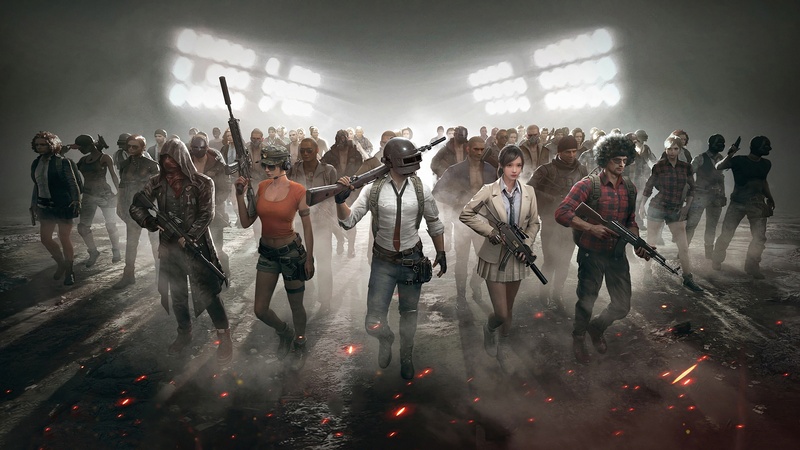 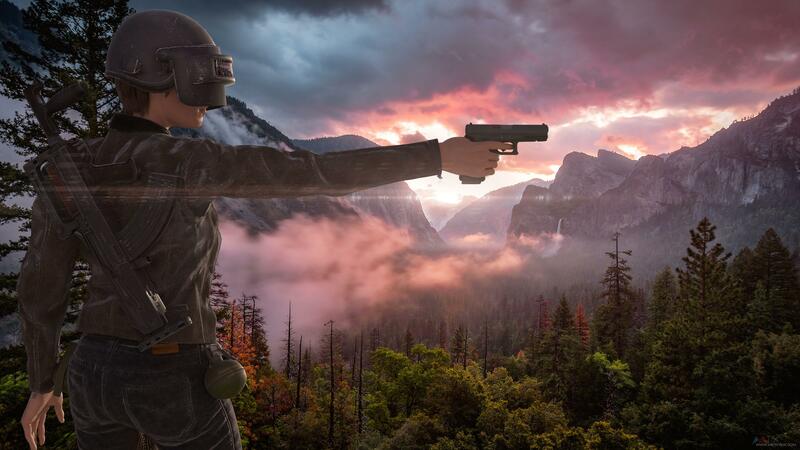 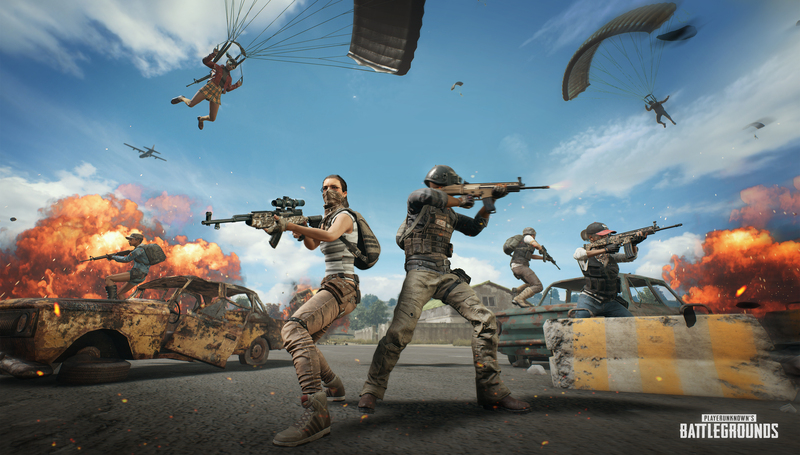 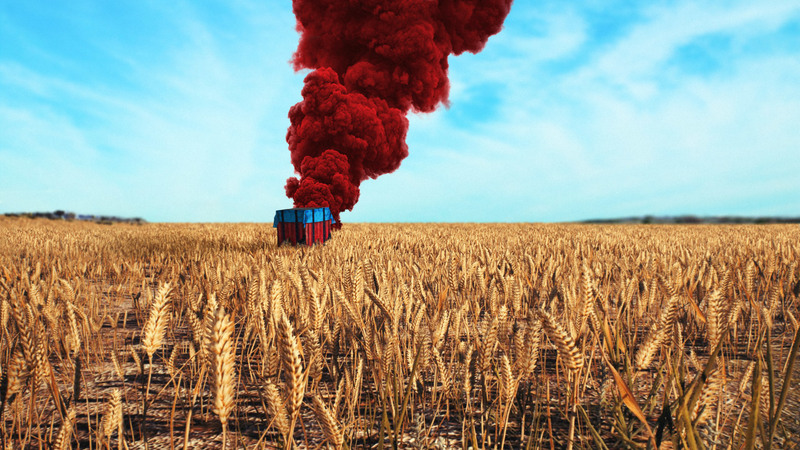 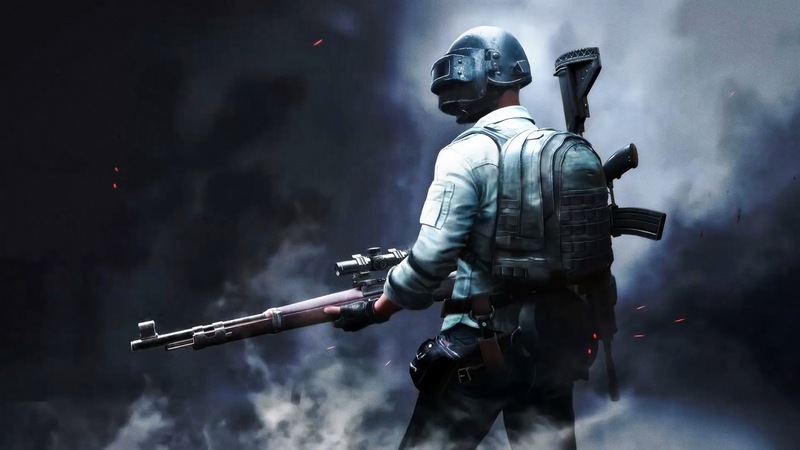 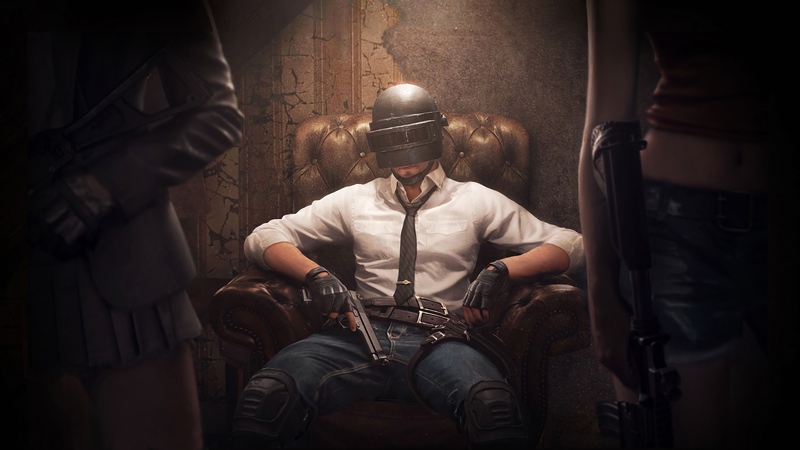 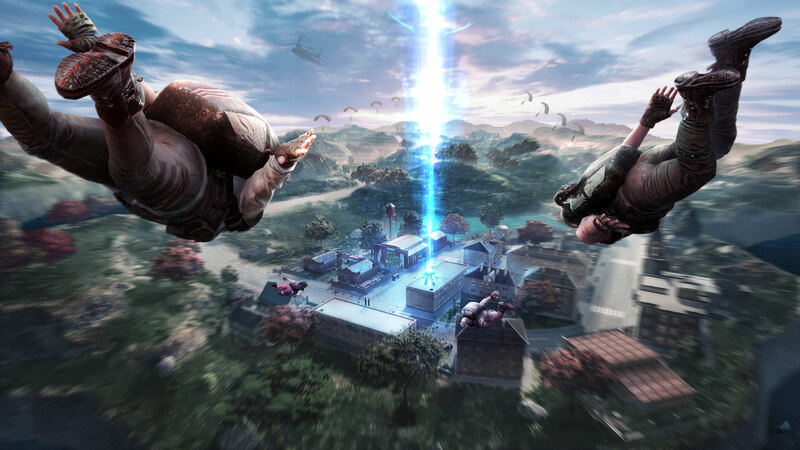 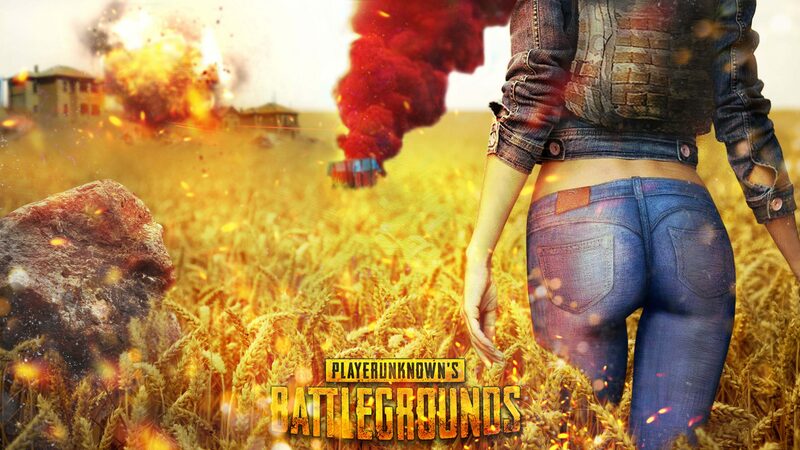 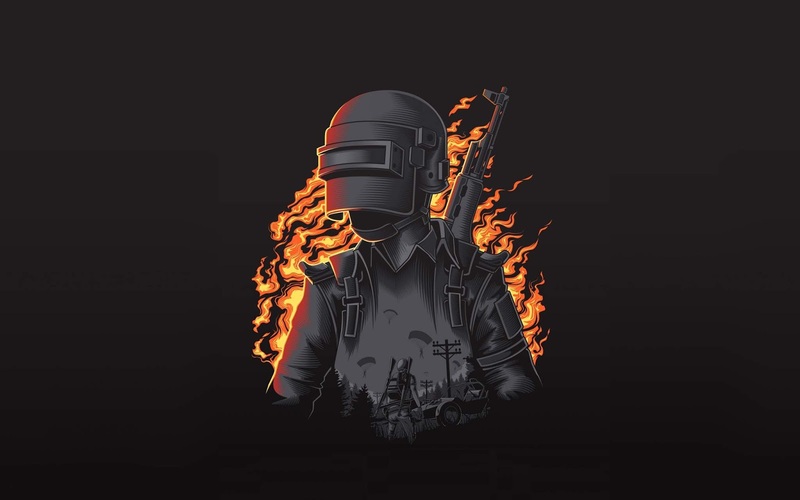 And now, everyone is talking about the upcoming PUBG Mobile 0.11.0 Update.